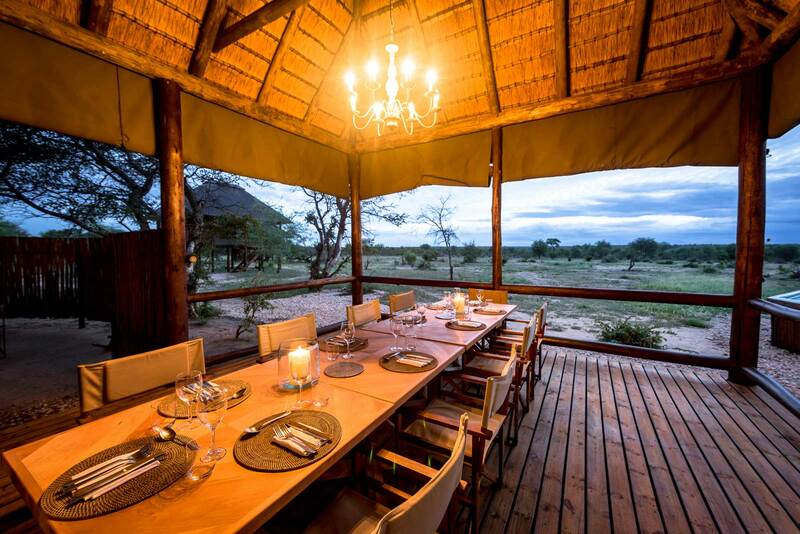 This 7 night luxury safari offers guests the opportunity to experience the best wildlife in South Africa and includes the famous Timbavati Reserve, as well as the world-renowned Sabi Sand Reserve in the Greater Kruger region. 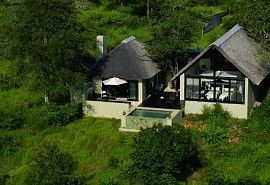 Guests will experience the thrill of having close encounters with Africa’s Big 5 in a remote & pristine bush setting. Activities on safari include open 4x4 game drives with experienced game rangers & guided nature walks, which bring guests in touch with the smaller details of the greater Kruger ecosystem. From US$5350 per person sharing. 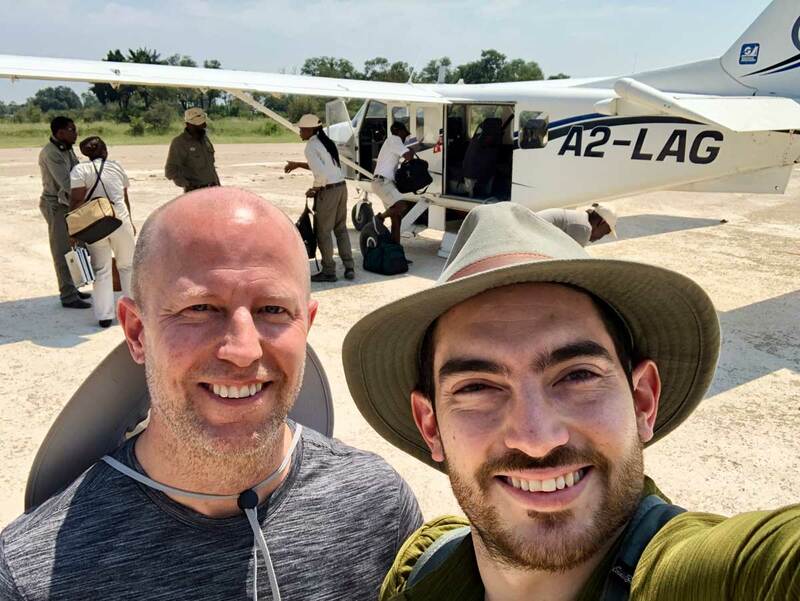 On arrival at Johannesburg airport, you will take a chartered flight to Hoedspruit airport where you will be met and driven into the Timbavati Reserve and to Makanyi Safari Lodge. 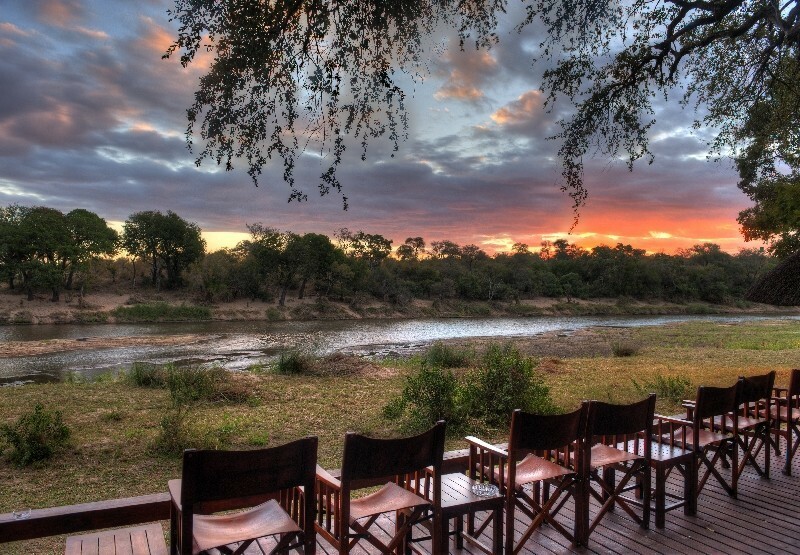 This Reserve is adjacent to the Kruger Park and is known famously as leopard and lion territory. Activities at Makanyi include open 4x4 game drives and guided nature walks. 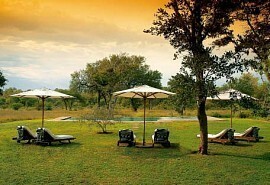 Makanyi Lodge is perfectly positioned in the Timbavati Bush, overlooking a large and busy waterhole. 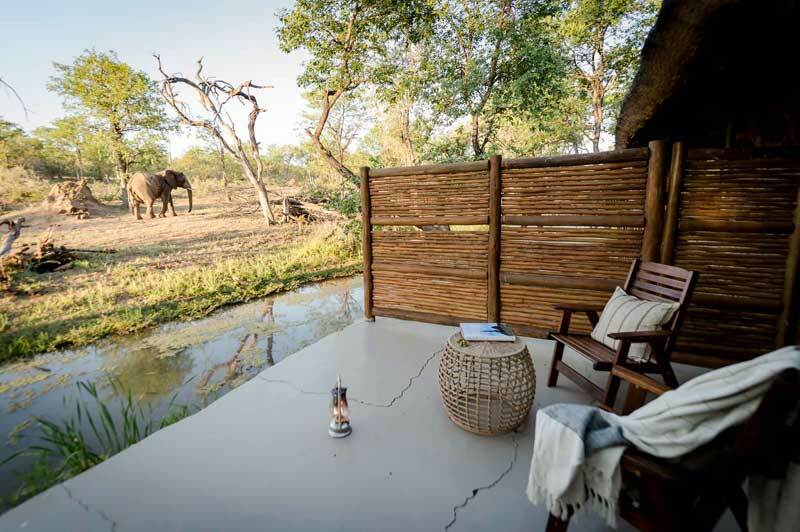 This luxury camp offers the ultimate in safari chic with each suite affording views over the waterhole. 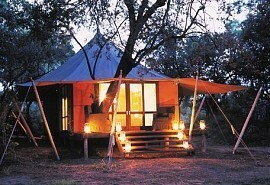 The camp promises a personal safari experience in a prime wilderness area. 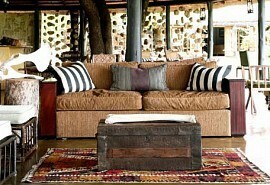 Attention to detail, excellent service and great game viewing make this a wonderful safari lodge. 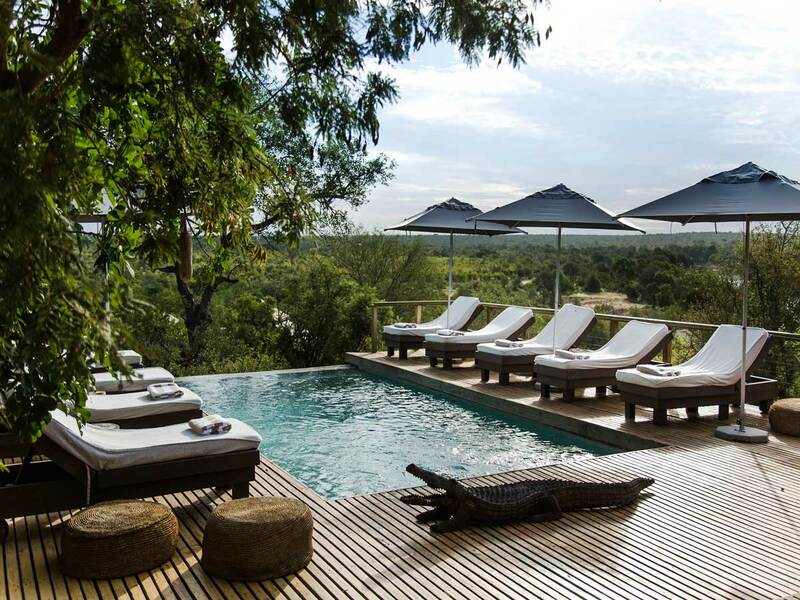 After a light breakfast and a morning game drive or walk, you will be transferred via road to Chitwa Chitwa Game Lodge in the Sabi Sand Reserve where you will spend the next 3 nights. Chitwa Chitwa overlooks a large and active waterhole in the Sabi Sand Game Reserve, also part of the Kruger National Park. Chitwa Chitwa offers a unique destination for the discerning traveller; sophisticated, yet simple, offering guests an authentic safari experience. The suites at Chitwa Chitwa offer spacious, luxury rooms, with fireplaces, private pools, outside showers and views of the bush and waterhole. 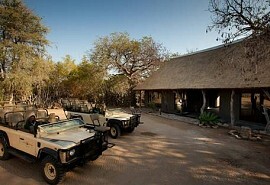 Attention to detail, great food and an outstanding team makes for a wonderful romantic safari. After breakfast and morning activities at Chitwa Chitwa, you will be transferred to the landing strip where you will take a chartered flight back to Johannesburg in time for your onward travel arrangements. At Motswari guests will experience fantastic Big Five game viewing, as well as being guided by expert game rangers and trackers in open 4 x 4 landrovers. 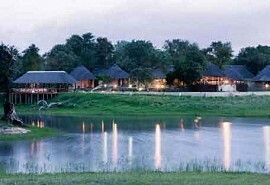 The lodge is well positioned within the greater Kruger Park.